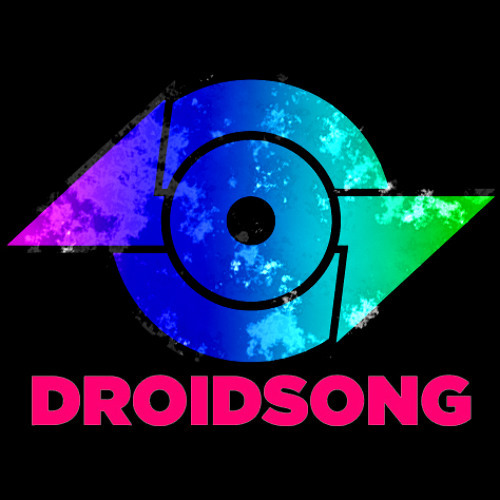 Droidsong Recordings is an independent, underground record label dedicated to releasing new music from artists in the midwestern USA. While Droidsong Recordings is dedicated to Drum & Bass, Droidsong Abstract, a new sublabel announced in 2013, explores the rest of the underground electronic genres, occasionally inventing new ones. From Breaks, Hard Techno, and Deep House to Electro-Dancehall and Dronebreaks.